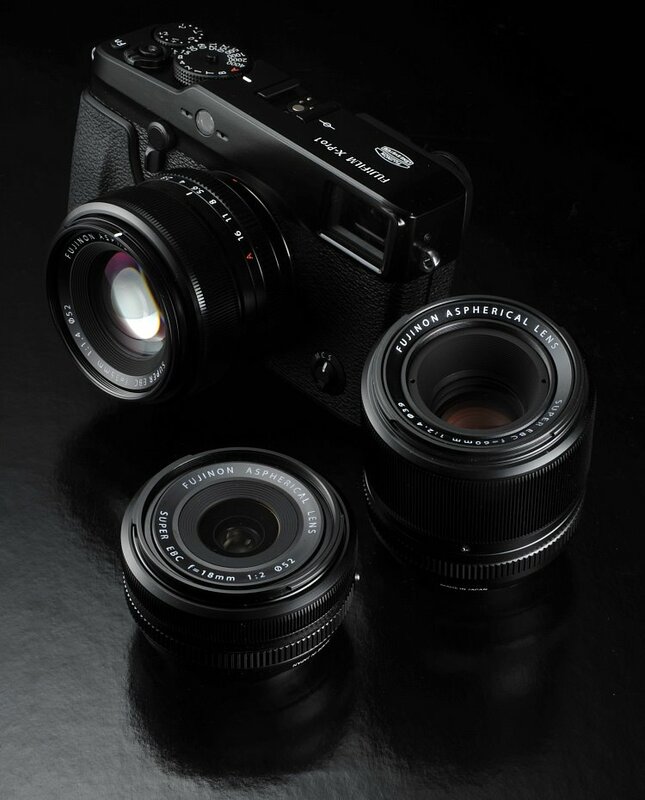 FujiFilm has finally joined the EVIL market with their first mirrorless Electronic Viewfinder Interchangeable Lens camera; the X-Pro1. This new X-series camera builds off of their already popular line of prosumer offerings like the X100, X10, and X-S1, but takes the game to a new level with powerful features along with the versatility of an interchangeable lens system. Some of these powerful features include a 16-megapixel APS-C "X-Trans" CMOS image sensor mated to their well known EXR Processing technology, and the 2nd generation of their Hybrid Multi Viewfinder system first introduced on the X100. They've also included a new filter array on the X-Pro1, which utilizes a more "random" array with 6x6 pixel units, along with removing the optical low pass filter. This is claimed to give greater resolution, while also eliminating moire and false colors. This model boasts a sophisticatedly, yet rugged exterior, thanks to its magnesium alloy chassis. 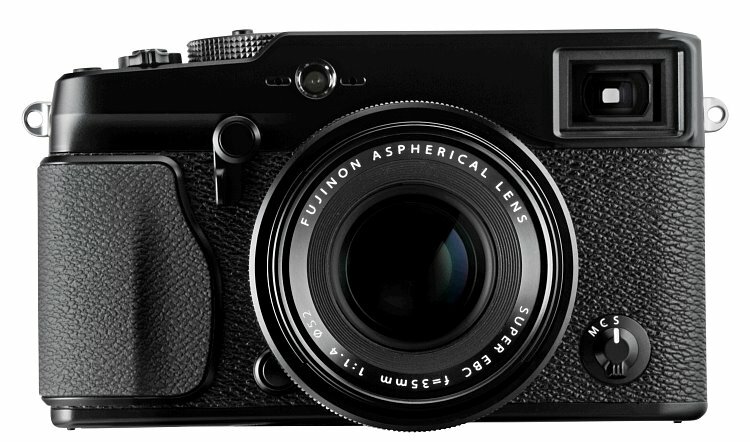 They claim that the X-Pro1 features an improved user interface that is "a testament to FujiFilm's unyielding attention to quality and the photographic needs of professionals.". The X-Pro1 uses their new X-mount lens system, and as of now (1/2012) they are offering three XF series prime lenses: an FUJINON LENS XF18mmF2 R (27mm equivalent) f/2.0, FUJINON LENS XF35mmF1.4 R (53mm equivalent) f/1.4, and the FUJINON LENS XF60mmF2.4 R Macro (90mm equivalent) f/2.4. Each offer superb low-light abilities thanks to their wide open apertures, along with pleasuring bokeh for those who like to blur the background to focus all attention on the subject at hand. Various accessories: like an extended hand Grip (HG-XPro1), shoe mount flash (EF-X20), protective filter (PRF-39 and PRF-52), and a leather case (LC-XPro1). 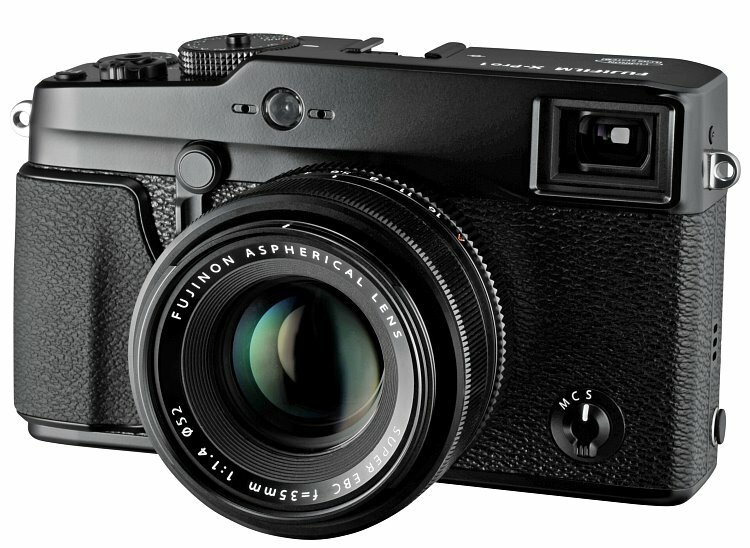 The FujiFilm X-Pro1's pricing and availability are to be announced at a later date.